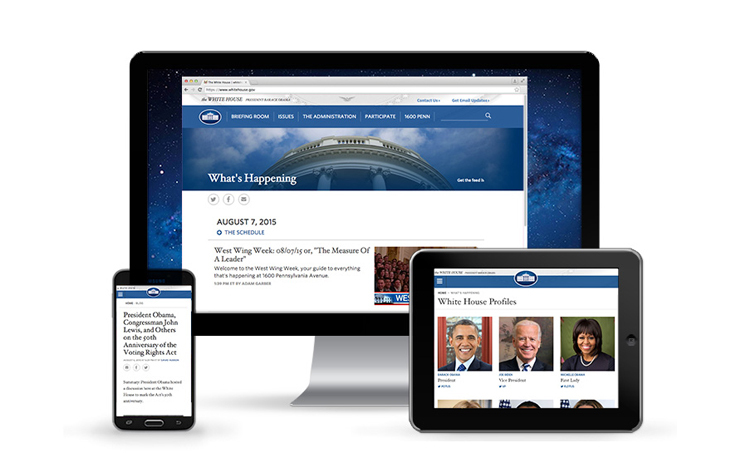 As Creative Director, Ashleigh led and managed design for the White House and WhiteHouse.gov from within the Office of Digital Strategy. Ashleigh was also a key part of the White House product team, pushing the White House web platforms to the next level. Before taking a position as the Creative Director, Axios spent two years as an Art Director for the Office of Digital Strategy. Ashleigh served for upwards of four years as an executive board member for AIGA DC, the DC chapter the professional association for design. Ashleigh previously worked as the manager of online editorial and engagement for the National Wildlife Federation. Prior to that, she designed interactive museum exhibits with Cortina Productions, notably helping The Henry Ford launch their Driving America permanent museum exhibit on the influence of the automobile on American culture. Ashleigh has also worked as a graphic designer for openbox9, Fleishman–Hillard, and Rhode Island School of Design (RISD). Born in Northern Virginia and raised in New Jersey, Ashleigh received a BFA in Graphic Design from RISD. 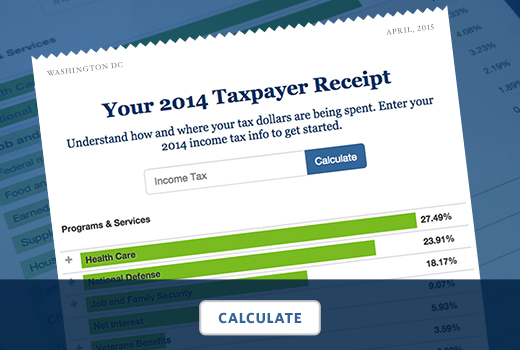 We took a number of steps to improve the blog experience this week. Find out what they were and tell us what you think should be next. President Obama headed to Kingston, Jamaica for a town hall with the Young Leaders of the Americas. Check out the visit in photos. 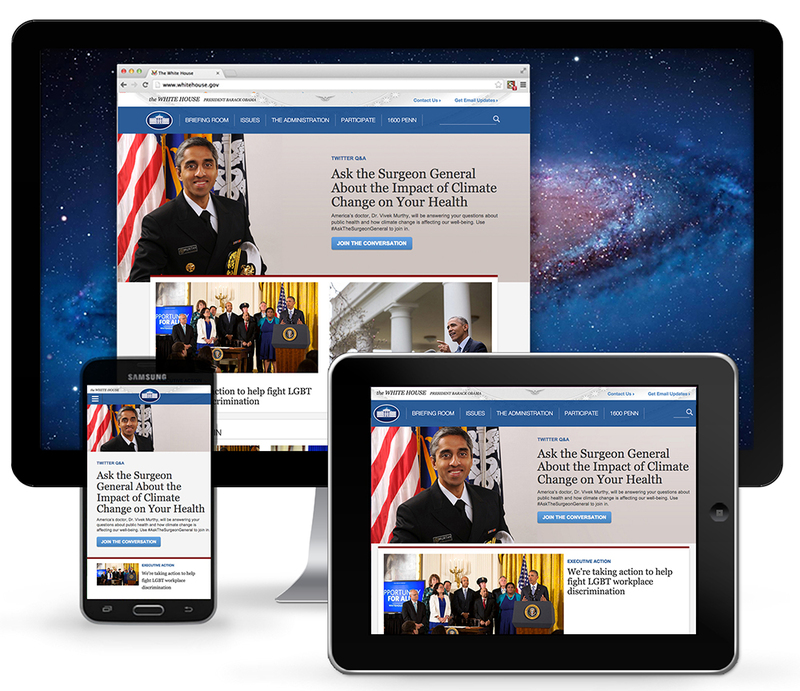 The first-ever responsive White House homepage, a landmark change in a series of improvements to our online platforms.